Featuring a wealth of new modes, worlds, and Undesirables, Constructor Plus will offer the consummate city-building experience in both familiar settings and previously unknown terrains. No other construction simulation will let players decide how to use a Psycho-Gimp to get one over on rival property developers on Mars. 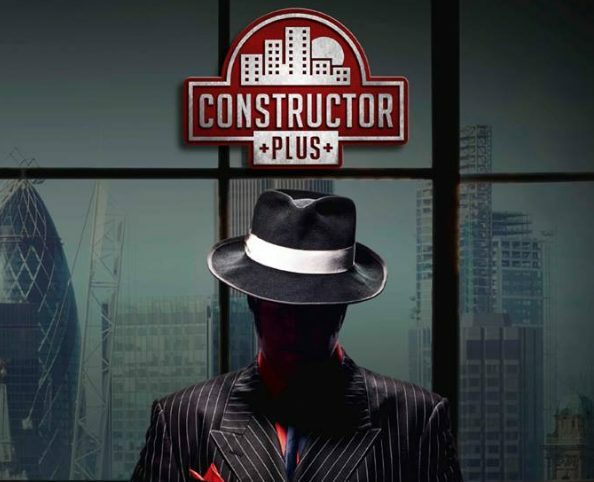 In a world first from an independent publisher, Constructor Plus will be offered to existing owners of the original Constructor HD at a loyalty discount price of a mere £10 as a thank you for their support, bringing franchise fans and long-term property empire builders this plethora of brand new content at a fraction of the full price. This offer will only be available for one month after launch, however, so fans of the game should jump into the fun quickly. 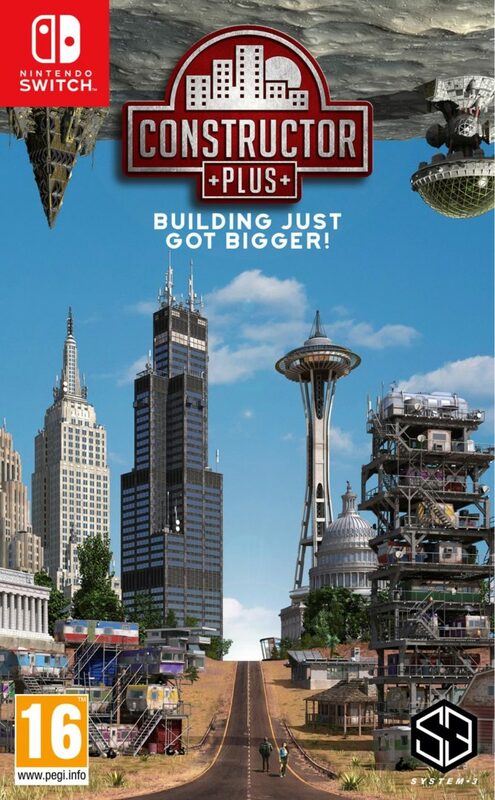 Constructor Plus will include 138 buildings to chose from (almost three times the amount seen in last year’s Constructor HD, which had just 43), with 17 worlds to approach (rather than the five worlds available in the last game) including the stunningly realised outer space worlds and all the weird hilarity they offer. Meanwhile 65 new pre-built cities will be available across the map for players to jump into and expand upon, while the new Mission Mode brings 15 different story missions to play through, each containing a number of challenges and puzzles. Also brought to the table is a number of new modes and buildings including retail units, monuments, and casinos. The release date of Constructor Plus will be announced on January 4th 2019. The game will be available on Nintendo Switch, Xbox One, PlayStation 4, PC (Steam), and Mac OSX.